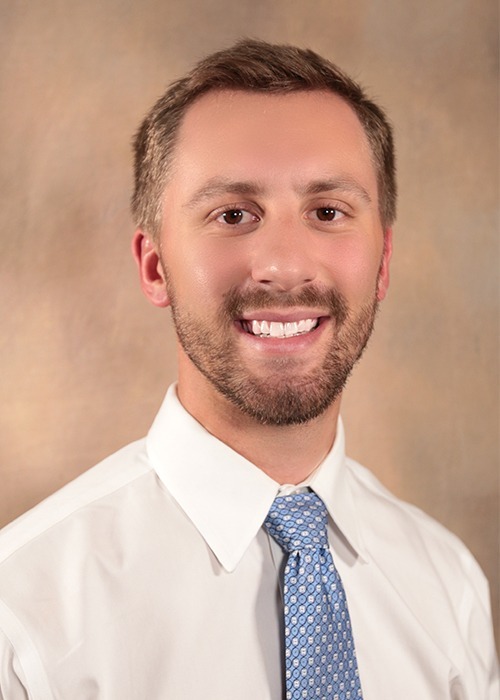 Zachary B. Kulzer, PT, DPT, is a physical therapist at Bellevue Physical Therapy and Petal Physical Therapy. Kulzer received his Doctorate of Physical Therapy from the University of Mississippi Medical Center in Jackson, Miss. He is a member of the American Physical Therapy Association and the Mississippi Physical Therapy Association. In his role as a physical therapist, Kulzer works one-on-one with patients through individual treatment programs to improve physical health and function based on their specific needs.